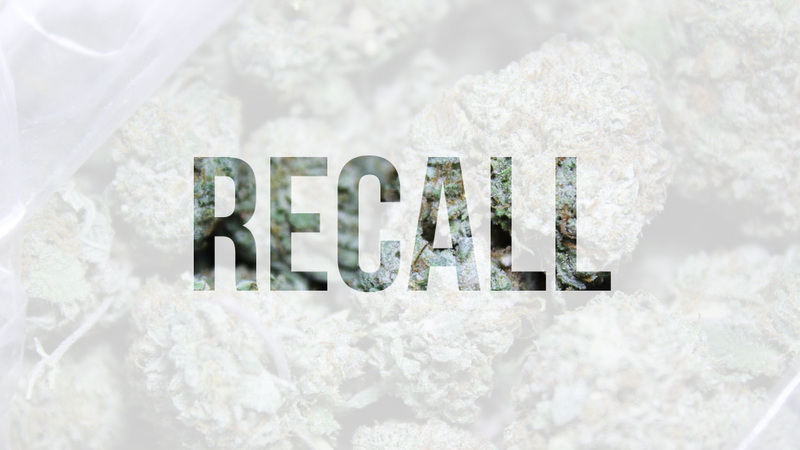 Aurora Cannabis Enterprise Inc has recalled multiple products last week as they were issued with the incorrect labelling. Aurora’s THC and CBD caps have been recalled as of Feb. 1, 2019. Why is there a product recall? Early February 1, 2019, Aurora Cannabis Enterprises Inc. and Alberta Gaming, Liquor & Cannabis issued a voluntary product recall on THC-Sativa caps (case packs) and CBD caps (bottle cartons) as the secondary packaging doesn’t represent the product inside. The AGLC will issue a return shipping authorization for retailers who are stocking lots 1102019000071 and 1102019000072. It is requested that you remove the products from the shelf and mark them clearly as merchandise that is not for sale. Contact the AGLC for instructions. If you have purchased products from lots 1102019000071 or 1102019000072 the AGLC recommends you “check the bottle against the original box to ensure the product is what they intended to purchase“. Customers are permitted to return the purchased product in it’s original packaging to the retailer of purchase. If purchased from Alberta Cannabis online, please call the Alberta Cannabis Call Centre: 1-855-436-5677. Here’s the original AGLC release.